Powerplants provide greenhouse growers throughout Australia with the latest horticultural technology supplies, greenhouse accessories, and services - everything you need to grow the highest quality crops. Our state-of-the-art technical systems, high quality greenhouse supplies and accessories, expertise in the latest horticultural greenhouse technology, combined with honesty and integrity - make us the Australia’s greenhouse growers’ partner of choice for successful, high-quality crops year after year. Founded in 1994, Powerplants’ mission is to provide great customer service that goes above and beyond what is expected - which is why we are so proud to have been recognized every year since 2003 with the prestigious Highly Recommended Australian Achiever Award. 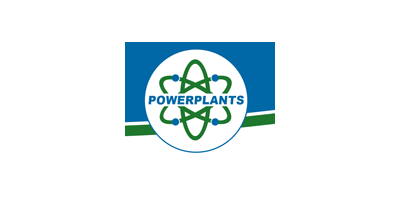 Find out what our satisfied customers already know - Powerplants understand your unique needs as a local Australian greenhouse grower.